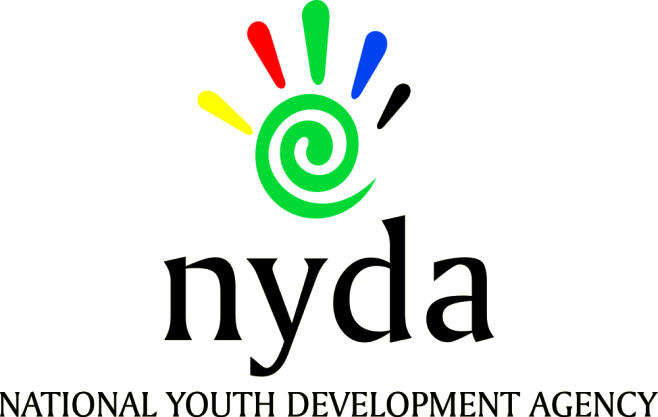 In its quest to address the challenge of access to education, among many other challenges, the National Youth Development Agency (NYDA) is calling South African young people who intend to study at registered Universities and Universities of Technology to apply for the Solomon Mahlangu Scholarship Fund for the 2018 academic year. The NYDA established the Scholarship Fund in honour of Solomon Kalushi Mahlangu who at the age of 23, was executed under the apartheid laws after being wrongfully accused of murder and terrorism. Fearing crowd reaction at the funeral, police decided to bury Mahlangu in Atteridgeville, Pretoria. The scholarship fund is designed to create an environment for affording youth with excellent academic background, an opportunity to further their studies. Financial support will be provided to youth who pursue full time degrees that fall within the priority growth sectors, critical and scarce skills areas outlined in the labor planning frameworks of the country. The Scholarship covers tuition, accommodation, meals & study books. For the 2018 Academic year, only degree studies at public Universities and Universities of Technology will be considered. This does NOT include TVET colleges. Empower the youth (14-35) with education to enable them to compete favourably in the labor market. Students must be applying for admission to one of the public universities as a 1st year full-time student in a priority study (see below).